After topping out, John Grivensky worked as a journeyman for two years before setting a goal to become a commercial electrician apprentice. 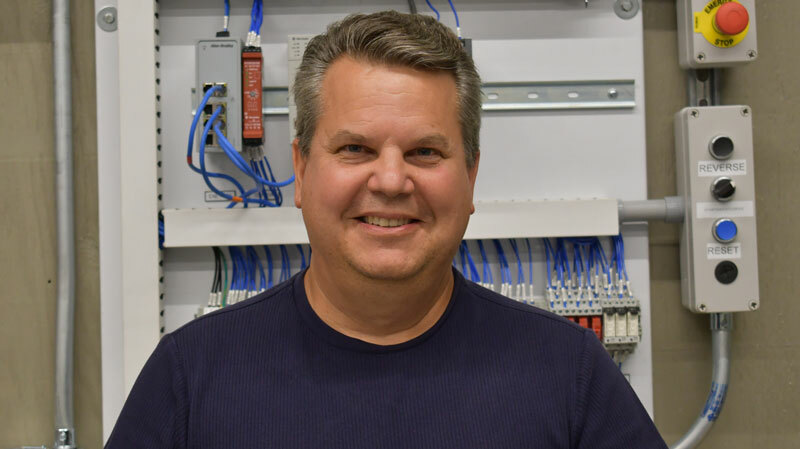 For more than 30 years, John Grivensky has been setting and accomplishing his career goals in the electrical trade. Grivensky’s passion for the electrical field began when he was a stock boy at Strouss’ Department Store. With his father having a background in the trades as a union bricklayer, Grivensky knew to follow his desire of becoming an electrician. Grivensky continued on at Youngstown State University in pursuit of an electrical engineering degree. 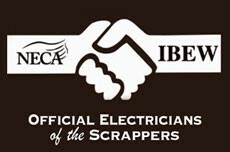 When it came time, he applied and interviewed to become a residential electrician apprentice. Unfortunately, he was not accepted into the program at that time. But, an opportunity came up to work as a truck driver for Geller Electric. The following year, Grivensky was accepted into the residential apprenticeship while also going to YSU part-time. After topping out, Grivensky worked as a journeyman for two years before setting a goal to become a commercial electrician apprentice. Five years later, he topped out with his journeyman’s card and graduated from college with his degree in electrical engineering. Looking to achieve his next goal, Grivensky decided to switch gears and become an electrical inspector. Over the last 18 years, he’s relished the opportunity to visit various job sites in his inspector role for Central Electric Inspection Bureau. In the next 5-10 years, Grivensky hopes to get his professional engineers stamp and license. In addition, Grivensky is a part-time instructor with the Youngstown Area Electrical JATC. He feels a great sense of pride in mentoring young apprentices. As for the wisdom he imparts in the classroom and on the job site, it all comes down to one successful trait. This entry was posted in News on September 21, 2018 by necaibew.